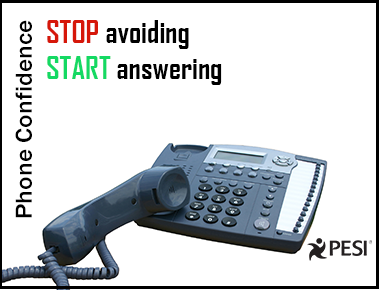 For a person who stutters, talking on the phone can be a particularly challenging situation. 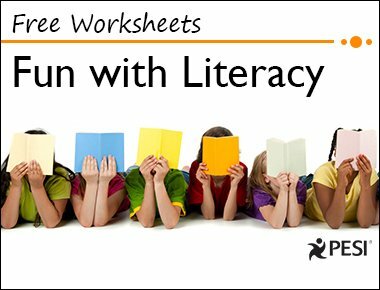 Get tips, and download the free worksheet to use with your clients who stutter and struggle with the phone. 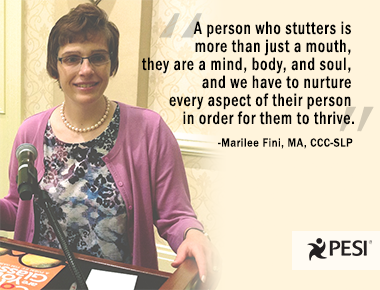 Marilee Fini, MA, CCC-SLP, sheds a unique light on the subject of stuttering since she has spent most of her life dealing with her own stuttering. Throughout her journey, she has faced many situations which she deemed as “IMPOSSIBLE” but was able to overcome them through hard work, dedication and faith.